Stop wasting time trying to get your books in order. Let Sweet Tooth CPA handle your finances so you can get back to what you enjoy most! 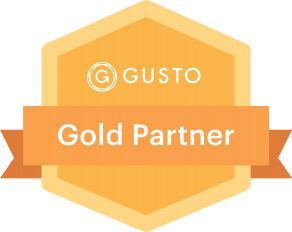 Running a business is no small feat. 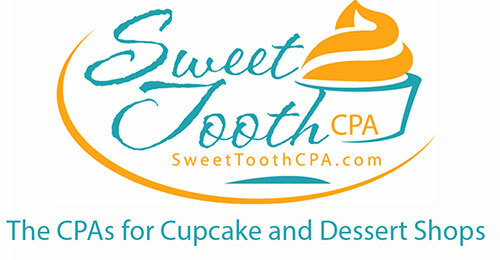 At Sweet Tooth CPA we see ourselves as your business partners. Our business advisors will constantly analyse your numbers to see if there are any issues on the horizon. We’ll also work with you to prevent these issues and overcome barriers to success.